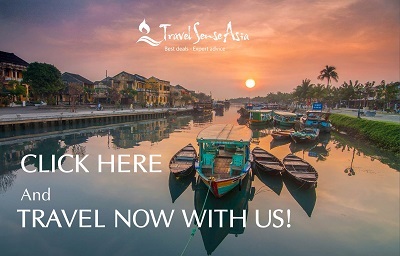 In recent days, more and more visitors are mesmerized by Indochina package tours because this is a great chance for them to experience what they have not known before, from sleepy villages, ancient temples, untamed jungles to exotic cultures, and teeming cities. 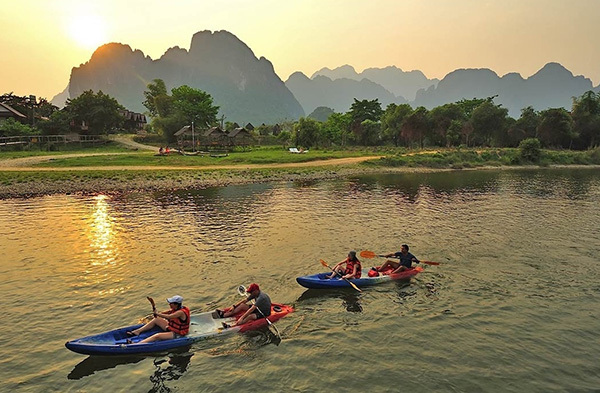 For many tourists, Indochina is where their senses are stirred with the explosion of scents, colors, and sounds. 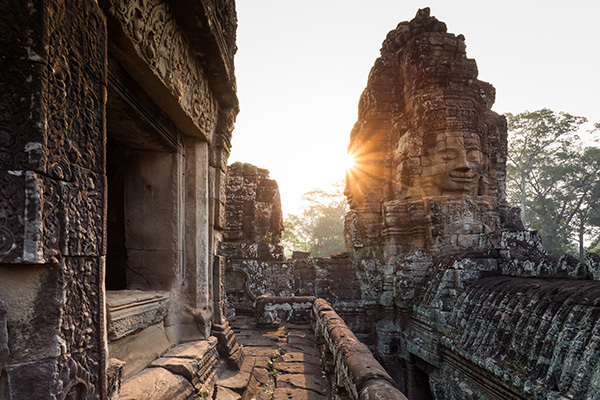 So, are you ready to spread your eyes over the magnificence of ancient temples of the Angkor complex in Cambodia, stroll along the laid-back city of Vientiane in Laos, and marvel at the natural caves that splendidly wind deep into the mountains in Vietnam? All in all, there is one thing for certain that you’ll gather unforgettable memories during your time in such region. Do you worry that you could spend months traveling Indochina and see nothing attractive? That is why we are here to give you a hand. 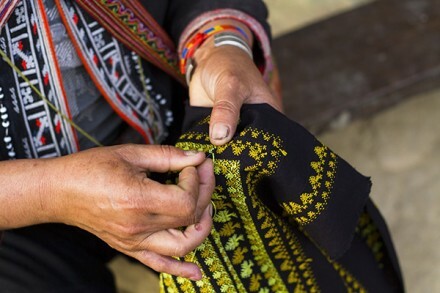 Let us help you at least sample the best of Indochina through this article below! Why December is one of the best time to visit? There are many factors that affect your trip to Indochina, especially if you are wondering the best time to start your travel. However, for us, the weather is the most important factor. Of course, taking a trip to the region can be a pleasure at any time of the year, however, if you have time to visit there in December, it is so great. It quite depends on what your preferences and interests are, and what you want from the holiday. Furthermore, everyone has their own favorite season. You can fall in love with the cool vibe of the winter while your neighbor likes seeing the glorious sunlight of the summer. Hence, make sure that you take a clear glimpse at the weather condition in Indochina so that your vacation can be smooth and memorable. In general, the 3 Indochina countries (Vietnam, Laos, and Cambodia) relatively have the same climates. What does it mean? 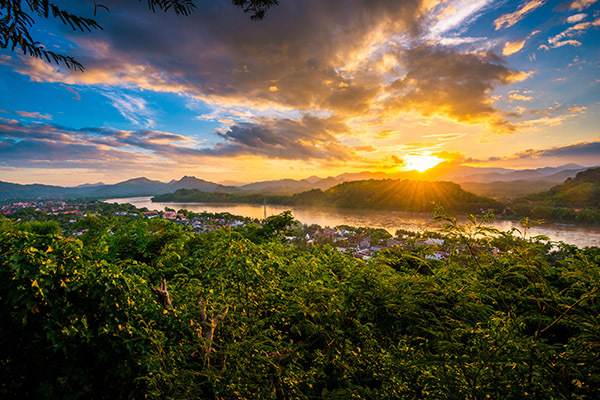 There are 2 two main seasons in Indochina, including the dry season (from December to April) as well as the rainy season, from May to November. However, it is worth noting that Indochina is seemly a large area where each region has a variety of climates. For that convenience, you can find it easy to choose the agreeable weather to start your Indochina package tours. If you wish to have gorgeous shots in rain, then wet season can be a nice fit. On the other hand, you can take a trip on the dry season if sunshine and sunbathing are what you aim for. Since each season has its own strengths and weaknesses, it is helpful to grasp a better understanding of weather for each region. Consult information below now! Vietnam spans a wide range of latitudes with a long and thin geography as well as more than 2,000 miles of coastline. For that reason, the climate of the country dramatically varies among its northern, central and southern regions. First of all, there are 2 distinct seasons in North Vietnam, including a cool and dry winter (from November to March) as well as a hot and wet summer (from April to October). But, in some of the mountainous regions, the climate may be a little different. You can experience cold and cool vibe in December and January while the rainy season (from May to September) may stop you from traveling. For trekking lovers, September to November and March to May are the best time of the year to hike in this area. Secondly, Central Vietnam generally has hot and dry weather from mid-January to late August. How about the rainy season? The months from September to December are when the region experiences rainfalls. Sometimes, occasional typhoons can take place around October and November. Finally, South Vietnam sees March and April as the hottest months while December is considered the coolest month. But, whilst rainfall seems to be non-existent from December to April, months from May until October are when the rainy season highly sweeps, particularly in November. It is worth noting that typhoons are very rare in this area. As the land of a million elephants, Laos has no coastline at all. As a result, the country’s climate is simpler than Vietnam’s one. Generally, there are just 2 distinct seasons throughout a year, including the wet season (from May to September) and the dry season (from October to April). When it comes to the temperature, months from March to May seems to be hottest. However, the coolest temperature tends to fall during December. Of course, highland areas are usually fresher than lowland at all time of the year. During your trip, it is a good idea to wear warm clothes in the evenings. Keep in mind that Cambodia is famous with the simplest weather system in Indochina in particular and in Southeast Asia in general. The country sees two clear seasons, with very few differences among regions. Months from October to late April are known as the dry season, whereas the wet season expands from May to September. Please bring the sun cream and protective clothing if you travel from February to June as such months are the hottest period. On the other hand, coldness is what you can experience during the time from October to December since these times are the coolest period. Like traveling, whether it is about cityscape, landscape, or seascape? Wish to enjoy a peaceful getaway after a long time of working? Then, Indochina is a perfect choice to explore. 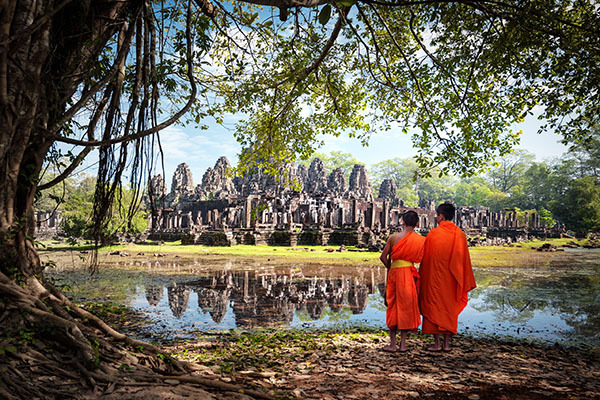 In fact, Vietnam, Cambodia, and Laos have recently witnessed an impressive tourism boom. Regardless of whether you want to marvel at the eye-catching natural landscape of Halong Bay, discover lovely Luang Prabang and the famous 4,000 Islands in Laos, or add stunning pictures of Angkor Wat to your album, there seem to be endless things to see and do around the Indochina countries. 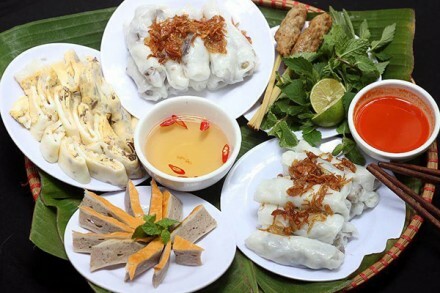 The following are several of the best places to visit around Indochina so that you can experience the local cuisine, culture, and landscape. Ensure to pick out your favorites and then let us help you build them into the flawless Indochina package tours for you. The S-shaped country firstly attracts tourists by its biggest cities, namely Ho Chi Minh City and Hanoi Capital. Along with the modern vibe and convenient lifestyle, these cities also define their charm by historical giants, magnificent colonial architecture, and noisy boulevards. Another must-see place to visit in Indochina is Halong Bay – a naturally beautiful site recognized by UNESCO. What makes the Bay recognizable are its emerald waters, jungle-clad islands, as well as picturesque grottoes. 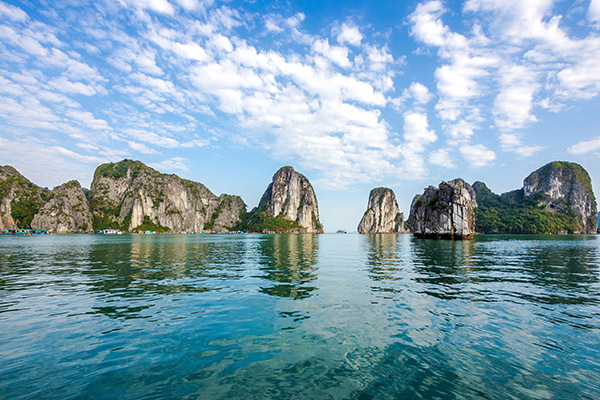 The Halong Bay cruise is always a good way to contemplate this natural wonder, in addition to doing a variety of actives, like kayaking, swimming, visiting fishing villages, rock climbing, and exploring caves. What else? 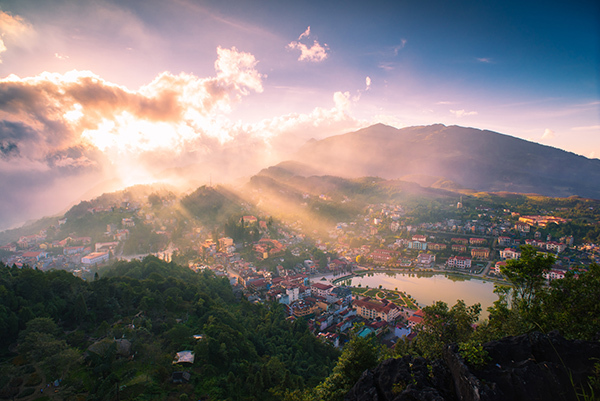 It is a big pity to overlook Sapa – the foggy town in North Vietnam. This is where you can see lush rice paddies and interact with ethnic tribes. For a memorable vacation, Nha Trang Beach is a nice idea. 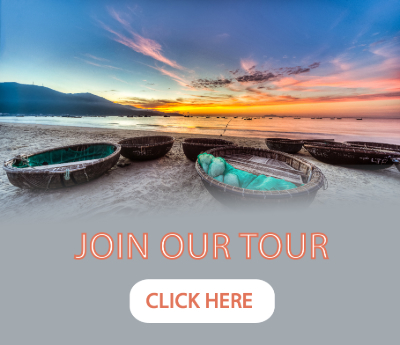 Thanks to the long stretches of breathtaking beach sand, luxury resorts, boat trips, and beach activities, a tour to Nha Trang Beach will help you gain a lot of unforgettable memories. 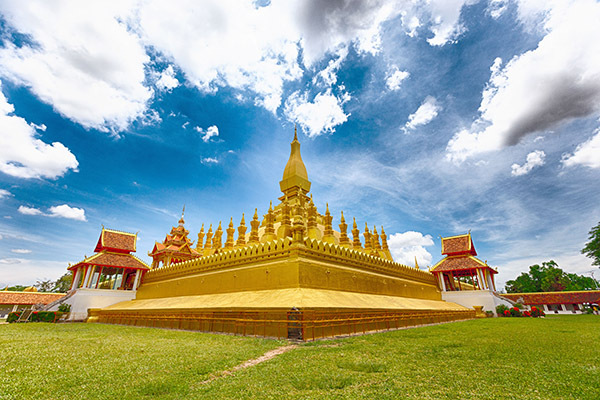 As a laid-back country, Laos is ideal for those who love cultural sites, temples, and pagodas. It is the capital city – Vientiane – is surely a great highlight of the Indochina package tours. This sleepy and slow-paced city has plenty to offer, ranging from its café society and reasonable spas to tuk-tuk experience. 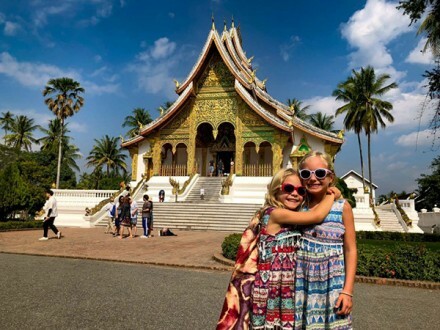 Don’t forget to travel to Luang Prabang – a UNESCO heritage town in Laos. The town is great for those who fall in love with seeing its royal palace, exquisite temples, French colonial buildings, and busy markets. Furthermore, there is also the option to start day-trips to visit the Kuang Si waterfall, the Pak Ou cave, as well as the ethnic groups in and around the Mekong Delta. Finally, your heart will be easily won by spending a few days learning more about the Cambodian people and their culture. It is wonderful to know that the country has tried much to rebuild after a devastating civil war. And no trip to the region could be complete without a visit to the astonishing ruins of Angkor. 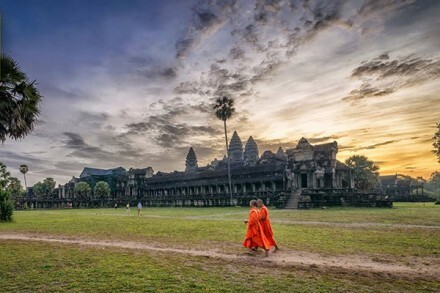 Maybe some of you hear about the grandeur of Angkor Wat, but there is nothing greater than watching the sun spotlighting the world’s largest and most glorious religious structure. Yes, let’s prepare to be amazed right now! 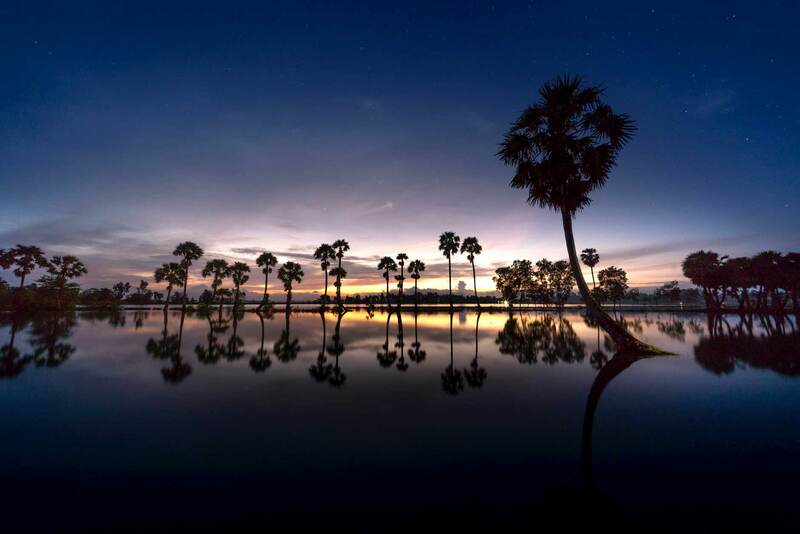 Continue your journey by visiting the capital city of Phnom Penh, where the architectural buildings have still heavily been influenced by the French colonization. The National Museum and the Royal Palace are the 2 must-see spots you should not miss. Want to understand more about the country’s extraordinary and horrific history? 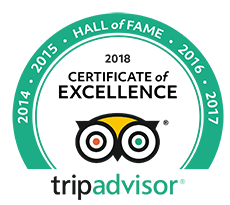 Then, we highly recommend you to go to the Genocide Museum (Tuol Sleng) and the Killing Fields (Choeung Ek). Nevertheless, such places have a tendency to evoke intense emotions. 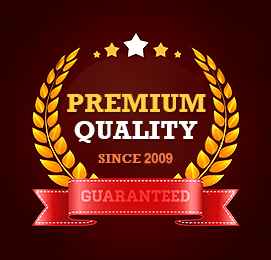 Therefore, it is better to consider their emotional impact before visiting. In brief, it is sure that your time in Indochina will not feel like enough, and your travel passion seems to be endless, right? That’s why you should think about choosing our Indochina package tours. With the well-planned itinerary and attentive instructions, we ensure that you will enjoy the most awe-inspiring adventures that the region has to offer. 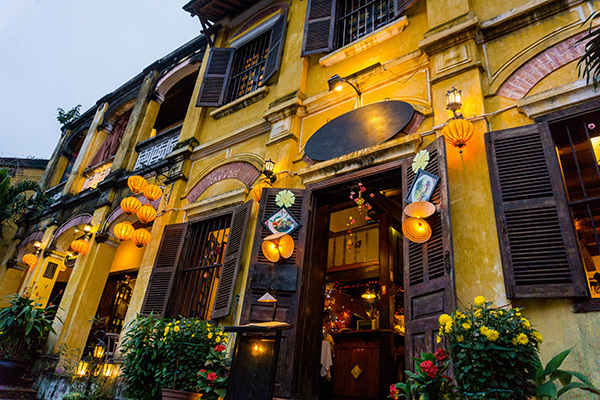 How to get the cheap Vietnam tours package?